PACK OF 5 CHARITY CHRISTMAS CARDS illustrated with three pheasants in a snowy woodland landscape and embellished with subtle gilding. 45p per pack supports the Alzheimer's Society. 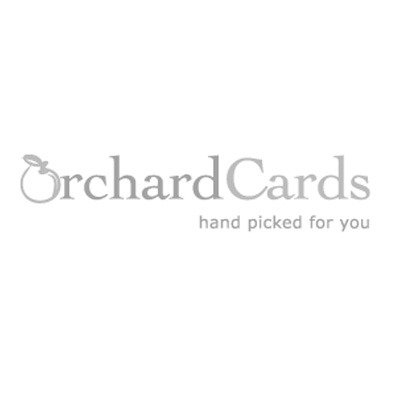 Orchardcards.co.uk is an online shop selling real greetings cards: birthday cards, funny cards, children’s age cards, Christmas cards, St Valentine’s Day, Mother’s Day, Easter & Father’s Day cards, christening & new baby cards, congratulations, good luck and leaving cards, thank you cards, new job and new home cards, engagement, wedding & anniversary cards, sympathy and thinking of you cards and traditional advent calendars. We have a huge selection of high quality, British greeting cards, Christmas Cards and advent calendars for you to browse and buy.